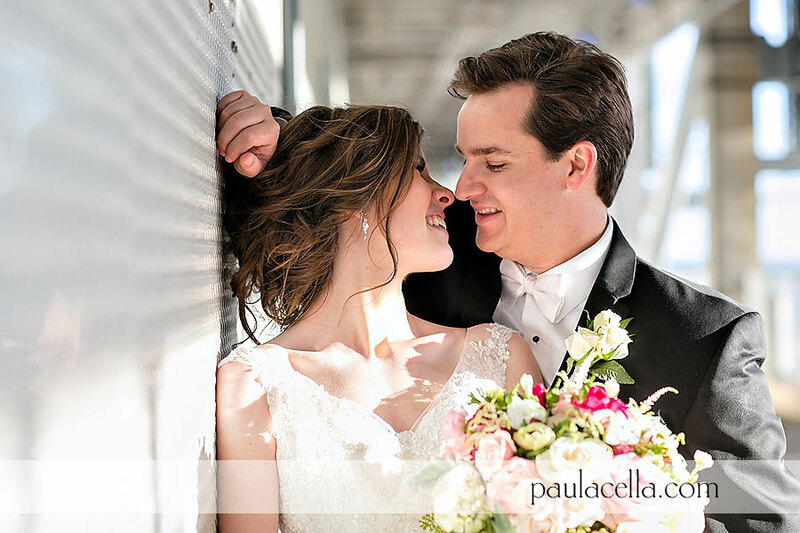 Alyssa + Matthew are one of those couples that leave a lasting impression. It's an awesome combination of love, sweetness, tenderness and kindness. The world needs more of these two amazing people. I am honored and humbled to have photographed their most beautiful wedding day at One Atlantic in Atlantic City NJ.